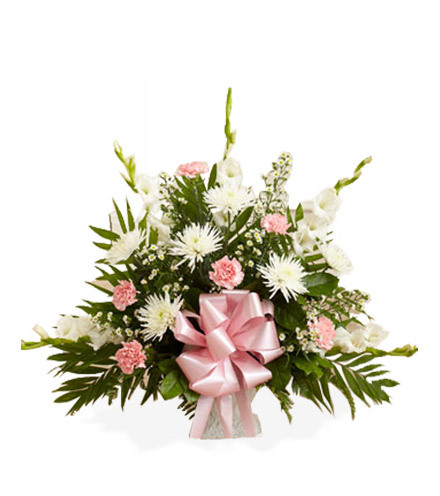 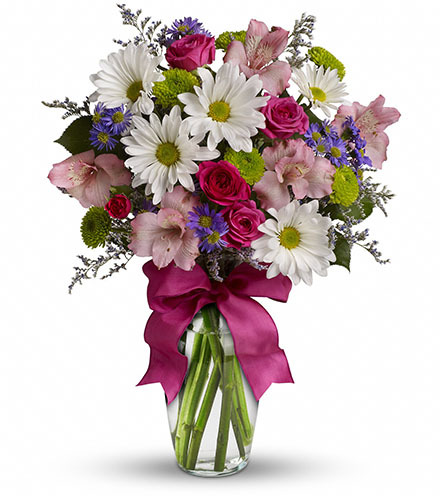 A memorable and graceful tribute to a lost loved one, this pink and white sympathy floor basket is sweet, beautiful and sure to touch the hearts of grieving friends and family. 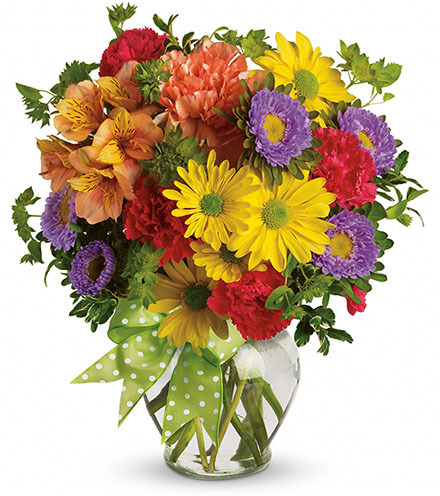 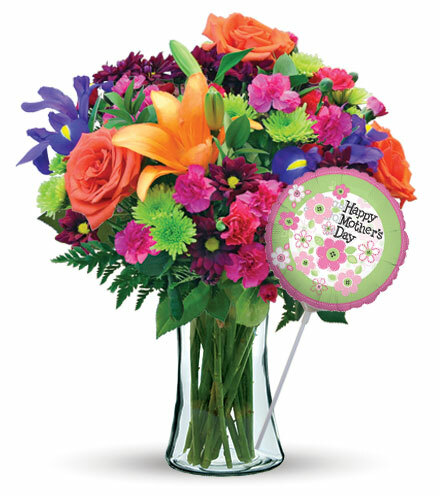 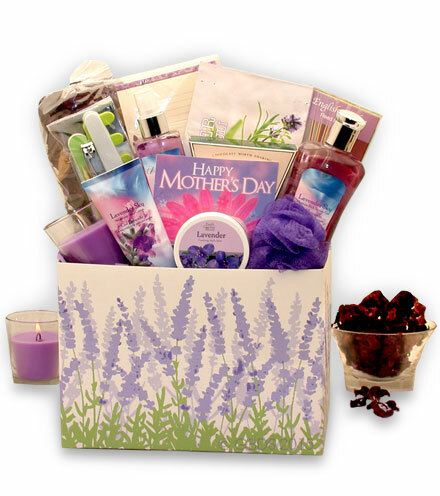 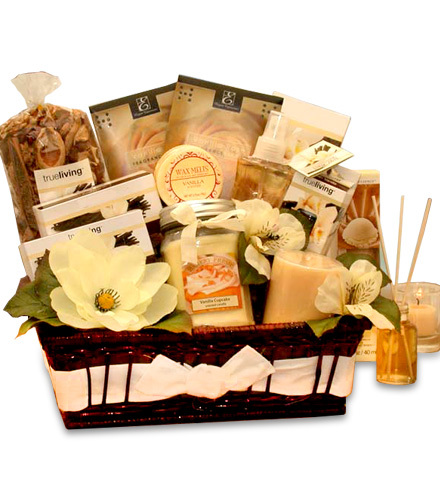 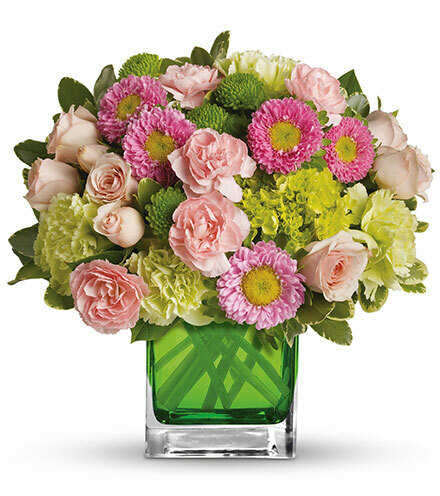 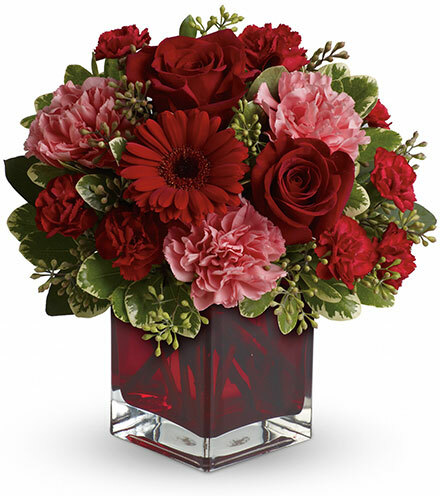 Bringing together stems of spider mums, gladiola, carnations, monte casino, and sweet salal, this stunning floor display is an incredible way extend your thoughts of comfort and support. 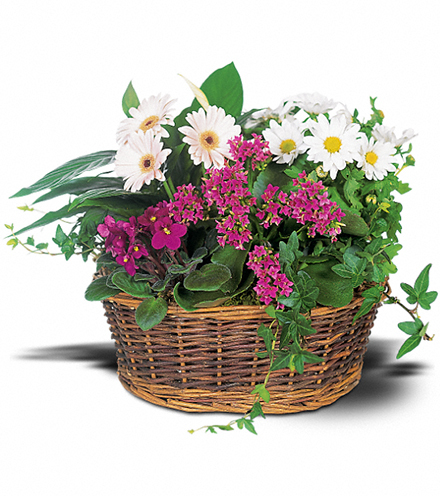 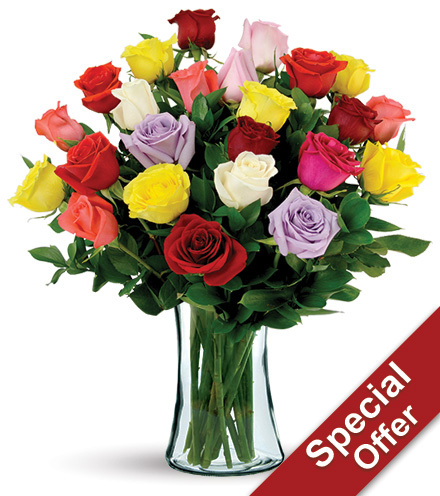 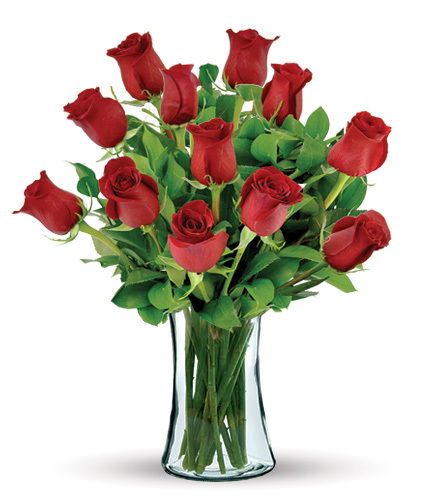 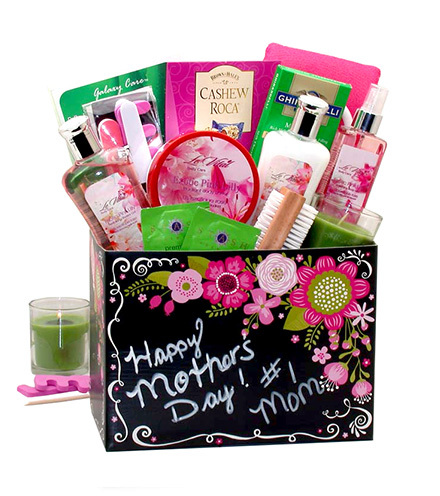 Depending on the season and arrangement, this arrangement can also be filled with snapdragons and pink roses. 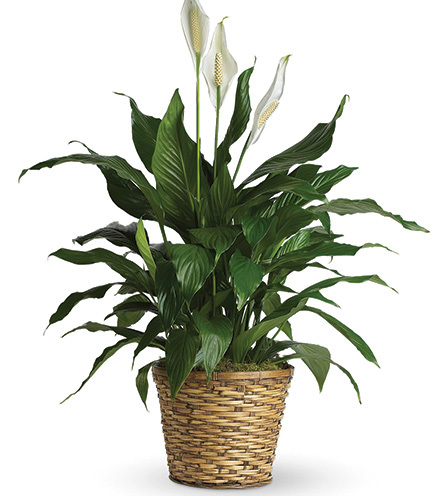 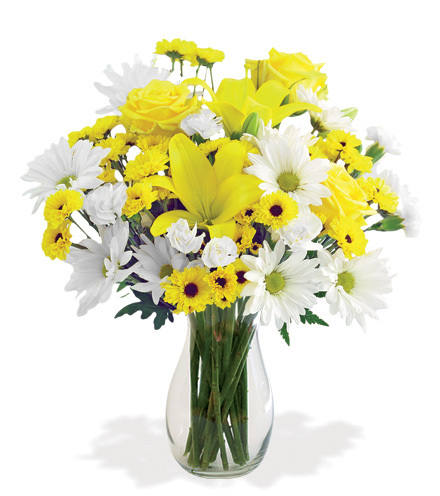 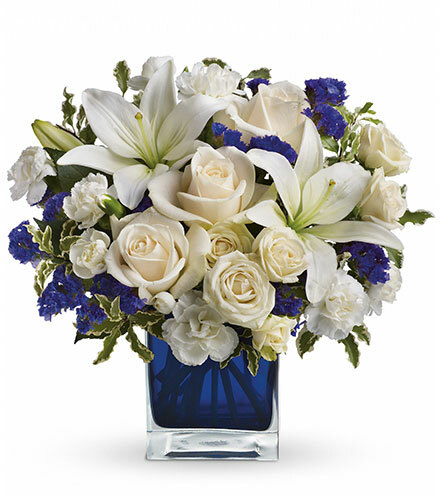 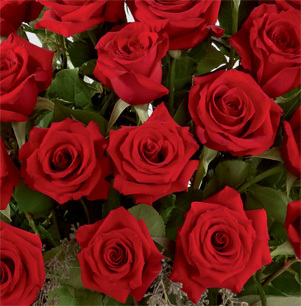 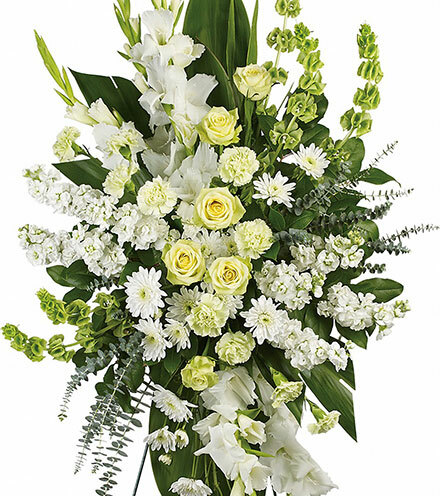 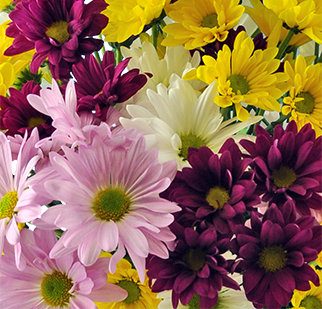 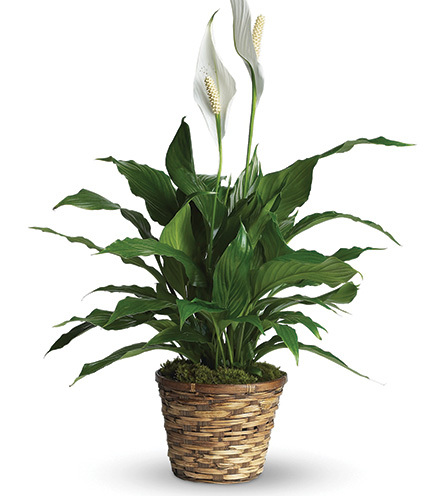 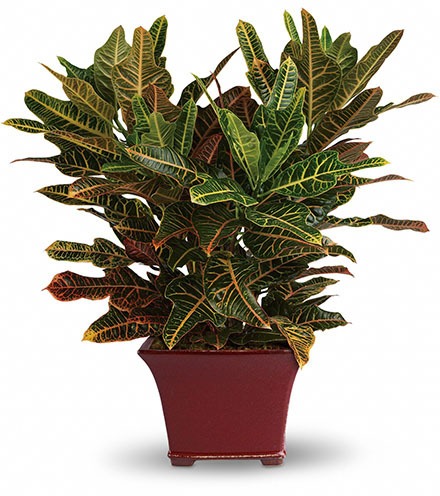 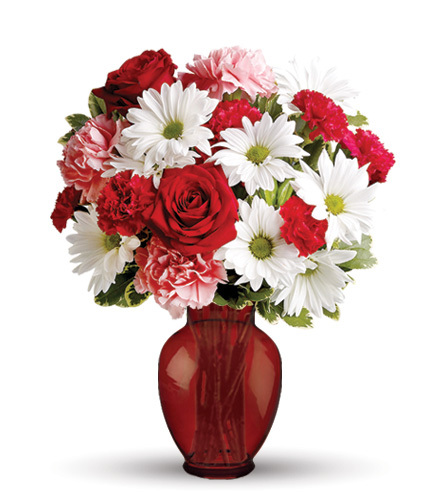 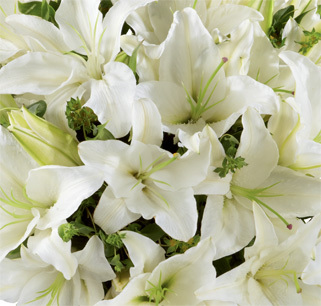 Hand-picked by flower experts, this display is designed into a sturdy white vase, ready for fresh delivery to the funeral home or residence.